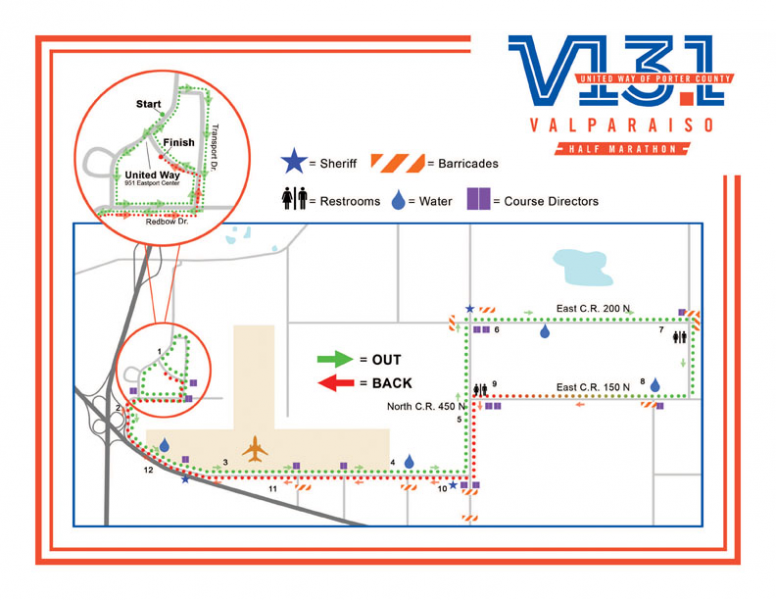 Register for the Valparaiso Half Marathon and Valpo 5K today! Top overall male and female, top three male and female in the following age groups: 10 and under, 11-12, 13-14, 15-19, 20-24, 25-29, 30-34, 35-39, 40-44, 45-49, 50-54, 55-59, 60-64, 65-69, 70-74, 75 and over. All participants in either race will receive a participation point towards completing 8 races in the series. Pre-Race Registration Fee before October 20 - $35 without shirt; $40 with shirt. Race Day Registration Fee is $40 without shirt; $45 with shirt. Pre-Race Registration Fee before October 20st - $25 without shirt; $30 with shirt. Race Day Registration Fee is $30 without shirt; $35 with shirt. RACE DAY Packet Pick Up and Race Day Registration opens at 7:00 a.m. at United Way of Porter County, 951 Eastport Center Drive, Valparaiso, IN 46383. Half Marathon begins at 8:30AM 5K begins at 8:50AM. PACKET PICK UP FOR ALL RACES WILL CLOSE AT 8:15AM. 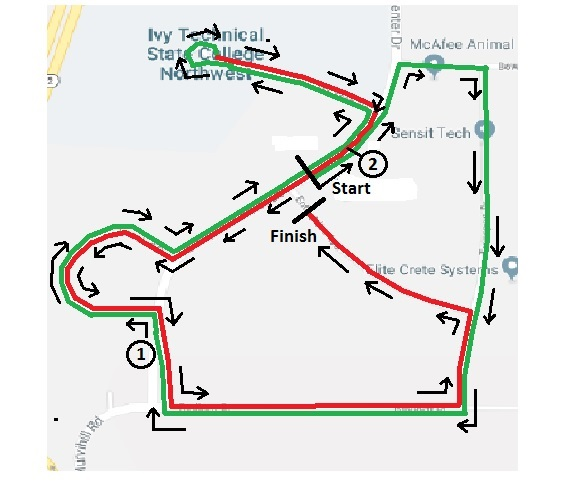 ROADS WILL BEGIN CLOSING AND ACCESS TO THE RACE SITE WILL BE RESTRICTED STARTING AT 8:10AM. Post-Race Celebration immediately following the race. The race course will officially close at noon and all course support will end at that time. Online registration will remain open until 8:15AM on race moring. 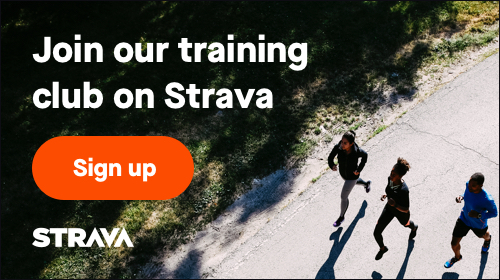 Participants can register online prior to heading to the race site!